The International Journal of Badiou Studies, the latest iteration of everyone getting a god-damned international journal, is now accepting papers for a special issue on Badiou’s “Ethics.” Papers will be accepted in a variety of world languages, but abstracts must be submitted in English. Abstracts are due September 30, 2013. The focus of the third issue of Badiou Studies will be Badiou’s ethics. 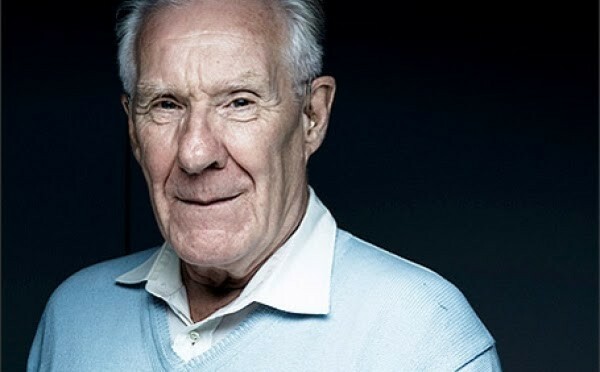 Ethics is paramount to Badiou’s political theory and his materialist dialectics, and is evident throughout his philosophy. 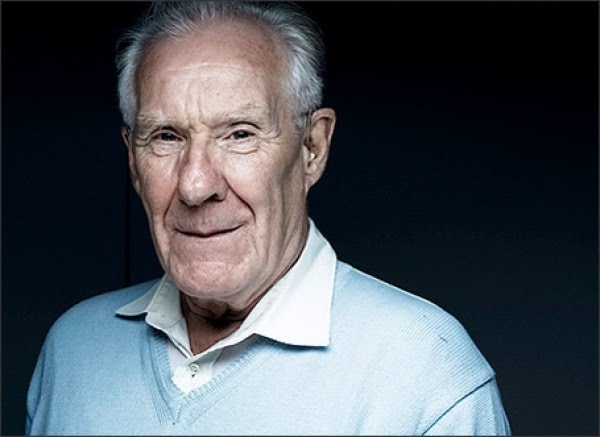 Moreover, Badiou’s small book on ethics remains one of the most important points of entry into Badiou’s thought since it is not only widely read across disciplines but is also one of the most widely translated of all of his works. Badiou’s theory of ethics and his book on the subject are easily approachable. Yet, under this beguiling transparency, there lies an explosive and radical affront to popular ethics of mainstream society, media, academia and politics in the capitalist world. 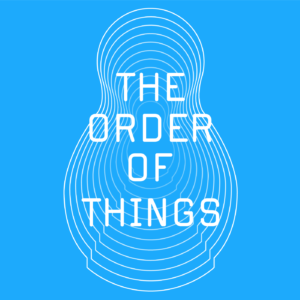 We welcome articles and other works that explore this complicated, confrontational and foundational aspect of Badiou’s thinking. Prospective articles should be in the range of 5,000-8,000 words, prepared for blind review, and accompanied by an abstract of approximately 250 words. Abstracts for proposed articles should be sent by the 30th of September 2013, with full papers to be submitted by the 1st of December 2013. We warmly invite discussions about ongoing circumstances of struggle and revolution, as well as book reviews and reports of conferences, symposia, lectures, masterclasses and other pertinent events. In line with the ethos of Badiou Studies we will accept articles in supported world languages, although an English abstract is required for all submissions.